Sometimes, companies do not issue recalls on consumer products that present risks in time. As a result, incidents happen and people suffer injuries. In many cases, these injuries are deadly. According to a series of reports, a 24-year-old man died after his vape pen exploded. 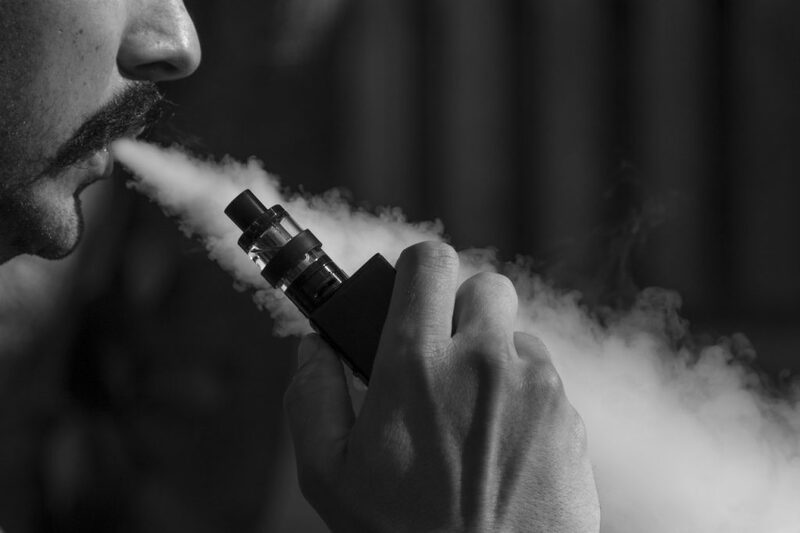 Due to the explosion, the fragments of the shattered vape glass sliced open one of the man’s blood vessels in his neck. Since the vessel is instrumental in delivering blood to the brain, the man had a stroke and died in the hospital. The incident happened after the man went into a shop to ask for help using his pen. Officials are still investigating the incident. According to many, the lack of regulations regarding vape pens is to blame for this horrific death. After all, the Food and Drug Administration (FDA) may have plans to come up with standards to prevent battery explosions. However, the agency did not implement them yet. So far, we know that the vape pen in question is a mechanical mod. This model often lacks any internal safety features. Once the user presses the button, it sends power from the battery to the atomizer to produce vapor. Other models usually shut off if they become too warm. However, this model doesn’t offer the user any warning. Because of this reality, many vape shops even stopped selling these pens, choosing to only offer safer models instead. This is not the first time a mechanical mod is associated with a death. Last year, another user died after a mechanical mod vape pen caused her to suffer deadly injuries. Until the FDA is able to implement regulations that could help prevent this type of deadly explosion, beware of the risks. If you use vape pens, check its model to see if it’s a mechanical mod. If it is, then think about the dangers and ask yourself if it’s not worth changing products. For more on this deadly accident, follow this link.